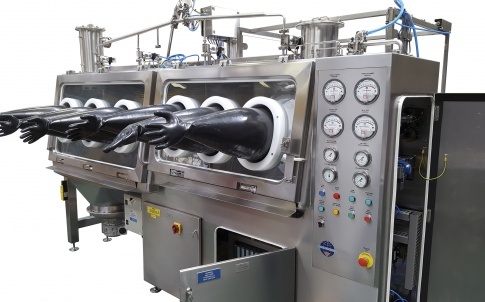 Hosokawa Micron recently won an order for a fine milling system to suit the rigorous demands of UK-based contract chemical processing company Exwold Technology. 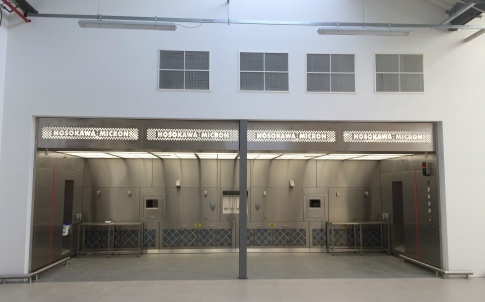 With an exacting requirement for a pesticide formulation milling system able to achieve throughput rates of 900kg/hr and a particle top size limitation of 15 microns the customer awarded the contract to Hosokawa based on their technical expertise, project management capability and most appropriate equipment supply to meet the target requirements. “The customer specialises in formulation and processing for the crop protection and speciality chemicals markets, providing toll processing services on a worldwide basis. 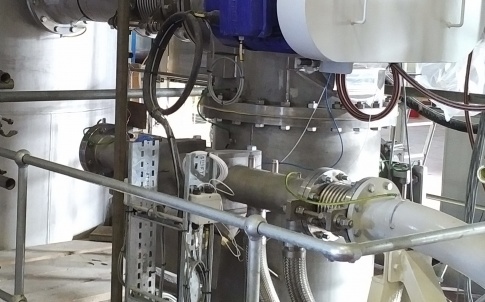 We were happy to support through extensive product trials carried out at the Hosokawa Alpine test centre to ensure correct mill selection and operating parameters to meet the customer’s needs,” explained John Buck, area sales manager, Hosokawa Micron. 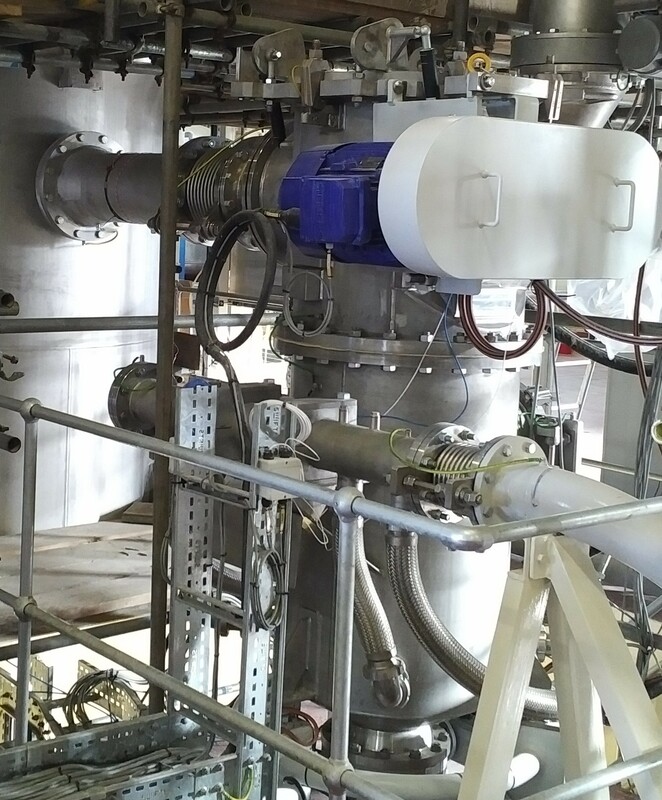 Hosokawa Micron supplied a 630 AFG Fluidised Bed Jet Mill with integral 315 ATP Classifier that is capable of producing the top size requirement with extremely tight particle size distribution. 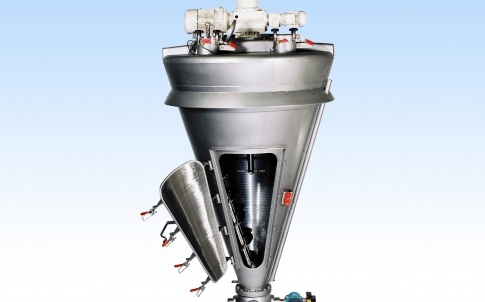 This configuration gives the customer highly efficient and accurate particle sizing across the high volume throughput. 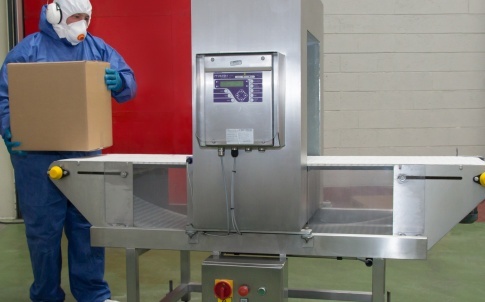 Product is fed to the mill by screw feeder via a double flap valve to ensure an accurate, modulated flow of material and maintaining the integrity of the 10 Bar containment. Once milled the product is collected in a filter. As standard within an agrochemical plant the stainless steel construction milling system is fully ATEX compliant and built to 10 Bar pressure resistant design. 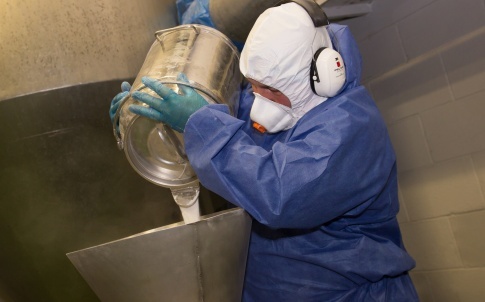 The crevice free design of the mill and integral classifier helps ensure full product evacuation whilst the WIP nozzles allow easy cleaning for contamination free production between batches.